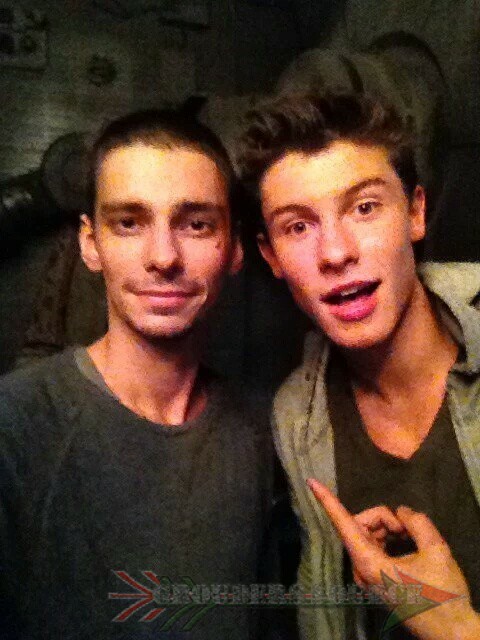 Shawn Mendes music video of ‘Add It Up.’ Shawn appeared on the premiere episode, Wanheda, Part One, and done a stellar performance. The kid gave me chills up my spine! Anyways, for your listening and viewing pleasure, here is the video! Ladies and gentleman, Mr. Shawn Mendes! Today, Jason, The 100 writers, and the network teased fans via Twitter and Youtube with a nearly two-minute clip of the season three premiere episode, Wanheda, Part One. It features the Canadian crooner, Shawn Mendes as Arker, Macallan in a ‘bar-esque‘ scene. Along with him, is Lindsey Morgan as Raven Reyes and Paige Turco as Abby Griffin. See the video below and tweet or comment your thoughts. My thought on it is that Shawn lightens and mellows out the ever troubled moods of the people, and the surroundings. It was a very nice touch as Raven and Abby are engrossed in a serious conversation. The 100 returns on January 21st, 2016 on the CW at 9/8 Central.